Automatic Draft, by calling Customer Service at (864) 582-6375 to enroll at no cost. 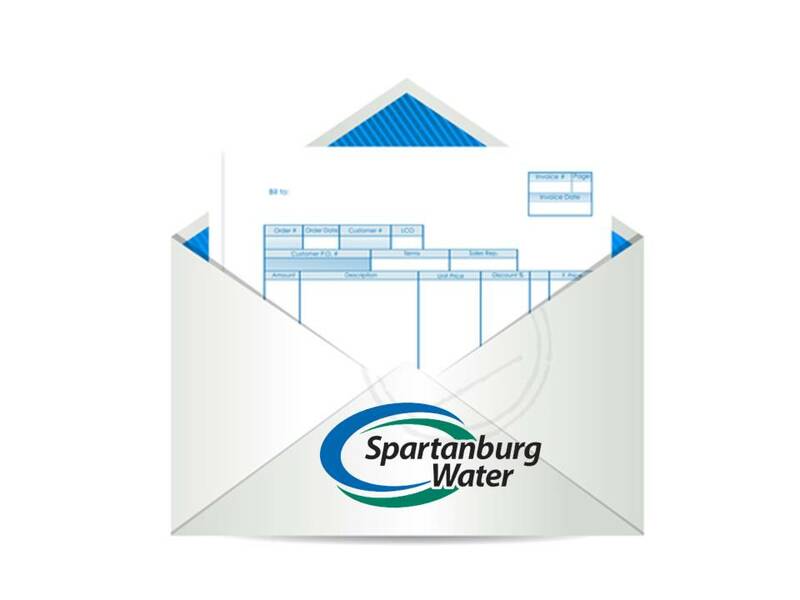 By Mail, using the return envelope provided with your bill. By Telephone, using a Visa, MasterCard, or check by calling our Automated Account Information Line at (844) 223-3041. Online, using your Visa or MasterCard credit/debit cards - click here. Online Bill Payment Through Your Bank, using a combination of your six-digit customer number and your six-digit account number with no spaces or dashes to create a 12-digit entry for the "account number" field when establishing this payment method. Customer Service Representatives will work with anyone experiencing a valid hardship in paying a bill to make sure that water and sewer service is not disrupted.